Located in Tuscaloosa, Indian Rivers Mental Health Care is one of the best substance abuse treatment facility in the area. 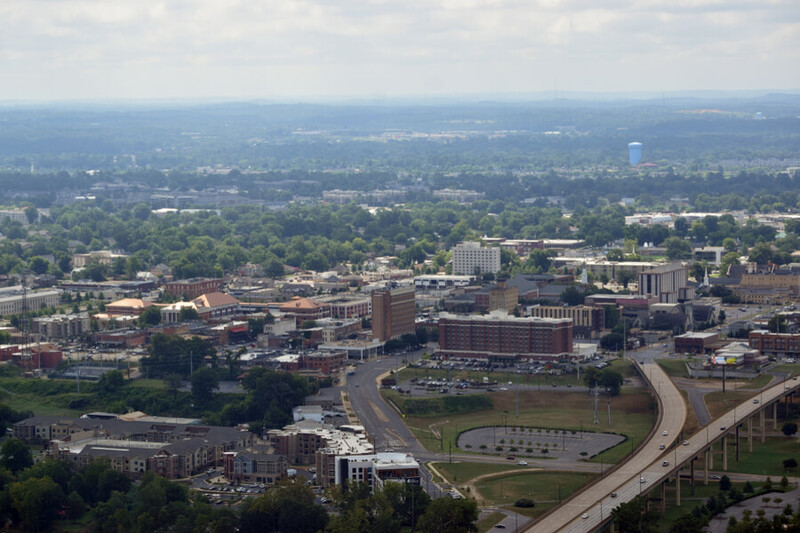 Indian Rivers Mental Health Care founded since 1967 is one of the most reputable landmarks in Tuscaloosa Alabama and it also operates out of two other locations namely Bibb and Pickens Counties. Indian Rivers Mental Health Care offers both inpatient and outpatient programs. The inpatient care is also named A Woman’s Place, it is a residential treatment facility which specializes with women at risk. In this program, women pregnant women are mostly prioritized because they look more vulnerable to substance abuse. Indian Rivers Mental Health Care is a facility dedicated to helping individuals who are struggling with mental health and chemical dependence or abuse. They offer a wide range of therapy and also handle mental health. Indian Rivers Mental Health Care sits in a peaceful and positive atmosphere, where they apply medications and individualized treatment for both Male and female clients struggling with addiction to substance abuse, re-occurring mental disorders and mental illness. The women’s inpatient program also called A Woman’s Place is a residential property located in an undisclosed safe location hidden in a countryside setting. The location was made undisclosed due to the fact that most of the patients are products of domestic violence, and therefore have to be hidden to protect their patients. The house can accommodate about 13-16 women. Each room is shared by the women about two or three per room and they all have access to a bathroom. On campus, there is a live-in therapist who helps provide support to women undergoing this program. Special requests on diets are accepted and the inmates are also allowed to bring their own snacks along. After one is admitted, a patient will go through a comprehensive assessment to determine the amount or level of care given to them. The average length of the inpatient program will last for about 14 to 28 days. Detox is not provided by this facility but if one is in need, they are referred to a nearby hospital for that step to be handled. In Indian Rivers Mental Health Care, evidence-based treatments are used to fight mental illness. There is even a program called reality therapy which teaches patients and participant on how to make healthy connections with other people. Weekly treatments also take place, these include group therapy, individual therapy, and art therapy. Indian Rivers Mental Health Care transports their patients to a variety of recovery meetings. These may include AA, NA, Celebrate Recovery and other women’s group. The women are exposed to a lot of community-based support system allowing them to this genealogy choose their own recovery support groups. This is used to help them maintain their recovery after treatment. The Outpatient treatment is for both male and female available in all three locations. Family visitation for the residential clients is permitted but this does not take place in ”A Woman’s Place”. It is held at the Indian Rivers Mental Health Care to protect the location of the women going through the residential inpatient program. However, the price is unknown. It can be gotten only when a patient contacts their facility directly. Also, any form of insurance is accepted in the facility, be it private, Medicaid, Medicare and even payment assistance by a 3rd party. This facility is recognized and fully licensed by the state of Alabama. Founded in 1967, Indian Rivers Mental Health Care has been operating for over 50 years of service providing its participants with experienced services. It is located in three counties. It offers both inpatient and outpatient programs but the inpatient is exclusively for at-risk women. The staff is an experienced and qualified team of professionals who handle addiction issues generally. They commit to their work and ensure that anyone who comes to Indian Rivers Mental Health Care actually recovers. Their staff includes CADCs who facilitates individual sessions and lead groups. In their residential area, the facility provides a live-in licensed addiction therapist.